The Searing Summer is one of the films shortlisted for the Tiantan Award, the main Competition Section of the Beijing International Film Festival this year. 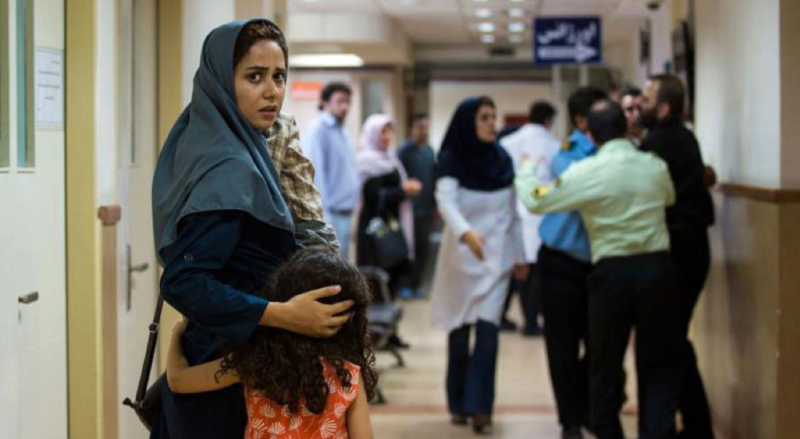 Like the Bacheha-Ye aseman (or Children of Heaven) and other Iranian films we know very well, the Searing Summer also focuses on social issues in Iran. 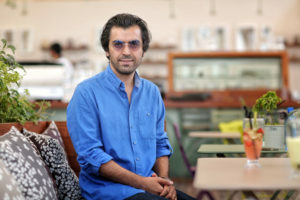 However, this time, the director Ebrahim Irajzad has focused lens on ordinary families and women in Iran and presented the struggle and strong mind of women in the male chauvinist society of the Middle East country. Ebrahim Irajzad was born on July 19, 1981 in Mashhad, Iran. He directed a series of short films that gained both national and international success. His 2012 short, «A Few Kilometers Away», was selected for the Rotterdam International Film Festival, amongst others. His first feature, «Searing Summer», was selected for the competition section of the 35th Fajr Film Festival. After having set the record for the highest number of award nominations, it went on to receive the Crystal Phoenix for best Director of Photography and editing. ‘Searing Summer’ received the Best Supporting Actress Award [Mina Sadati] at the 8th Beijing International Film Festival, China. Winner of the Best Performance by an Actress ex-aequo to Parinaz Izadyar and Mina Sadati at the 16th Dhaka International Film Festival (DIFF), Bangladesh.